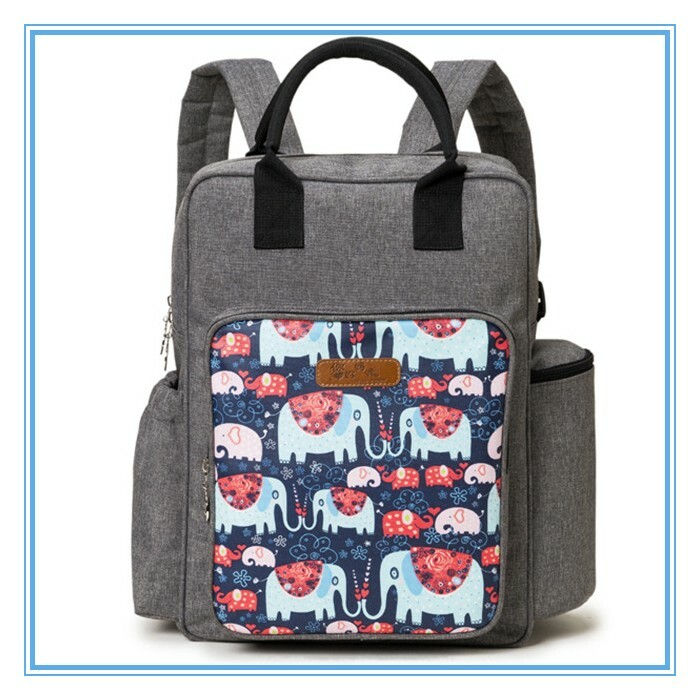 Our Baby Diaper Backpack Bags is designed to make your life easier. 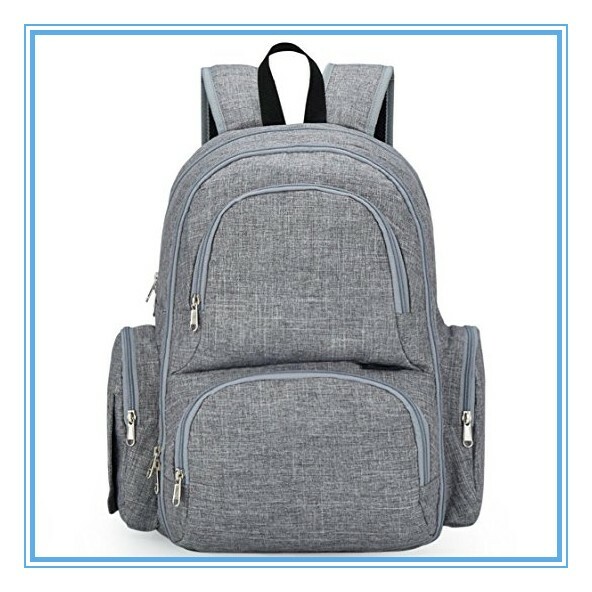 Simply and efficiently organize all of your baby boy or girl items into an extremely comfortable backpack while keeping up with the latest fashion trends for Mom and Dad. 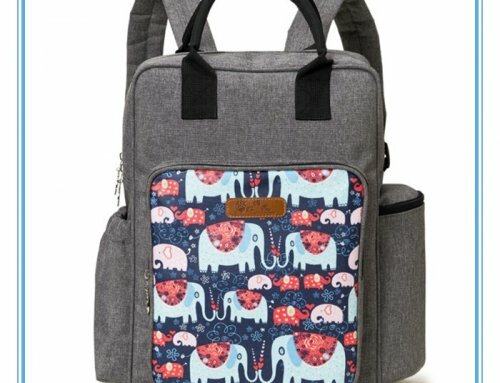 Be the envy of the Baby Shower with this multi-function diaper bag backpack! 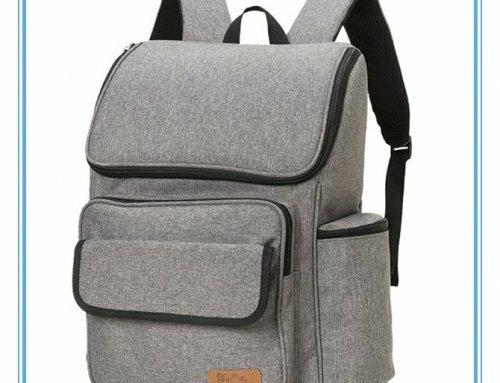 It’s a full size big backpack with 17 different pockets for you to choose from that will surely satisfy all of your different needs. 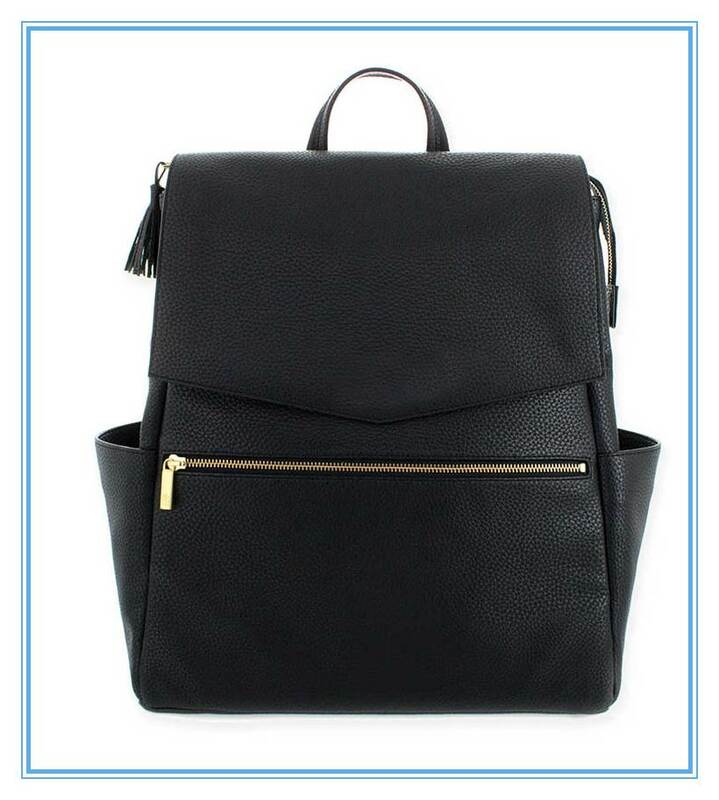 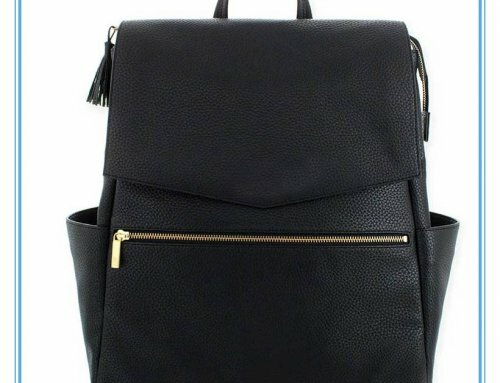 This backpack is spacious and meticulously designed to be comfortable for both men and women to carry. 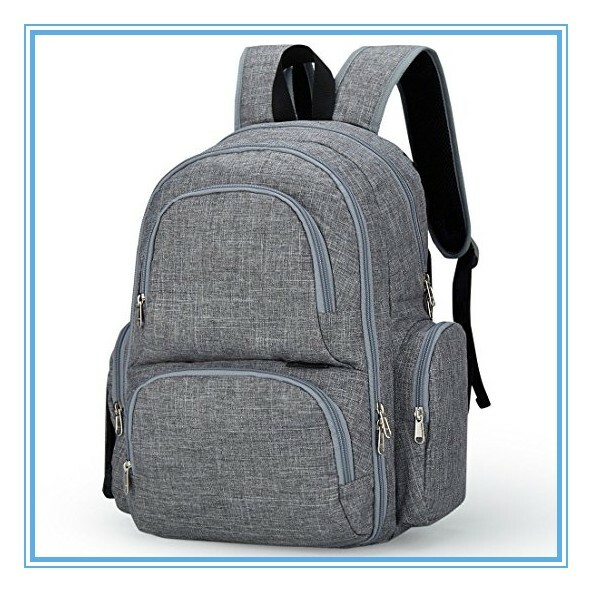 Includes adjustable shoulder straps with breathable padding to make carrying all of your toddler’s things a breeze. 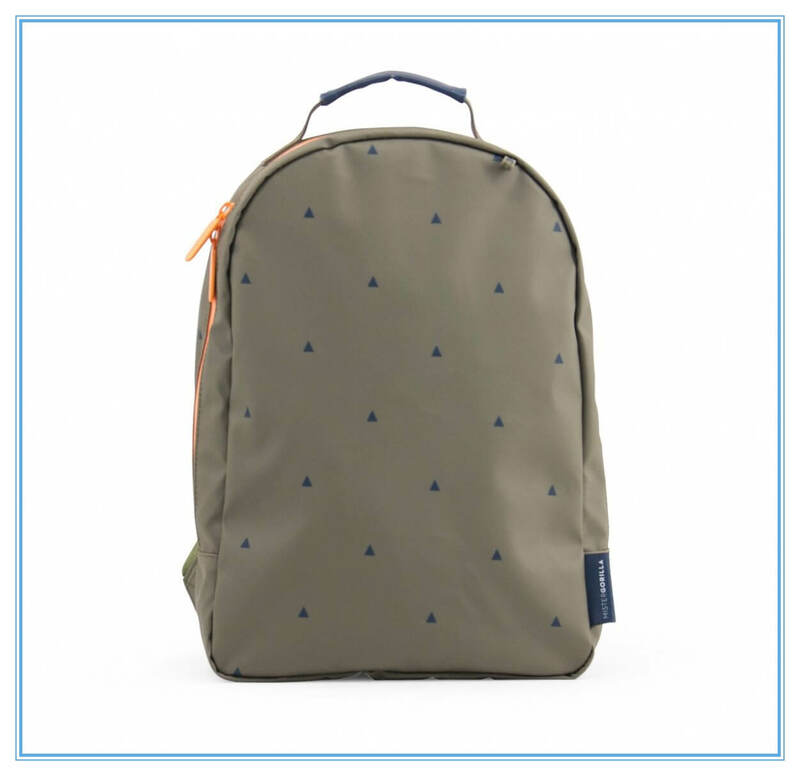 It even has multiple insulated pockets for you to keep bottles and sippy cups warm or cold. 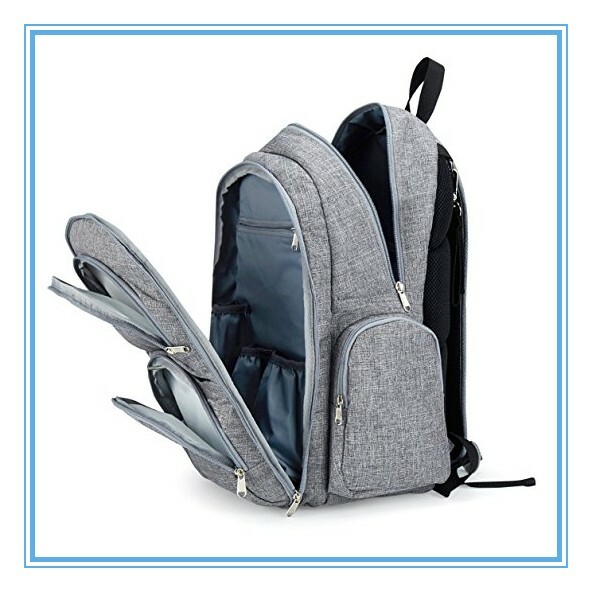 This backpack includes two adjustable length stroller straps to accommodate stroller heights of all sizes; a large 20”X13” infant changing pad that easily fits in the backpack; a laptop or tablet pocket for you while you travel; a separate insulated sleeve to store a bottle in outside of the diaper bag. 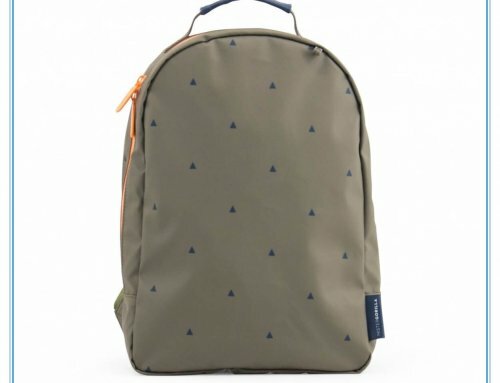 Waterproof bottom pocket to isolate wet or soiled items from the rest of your things. 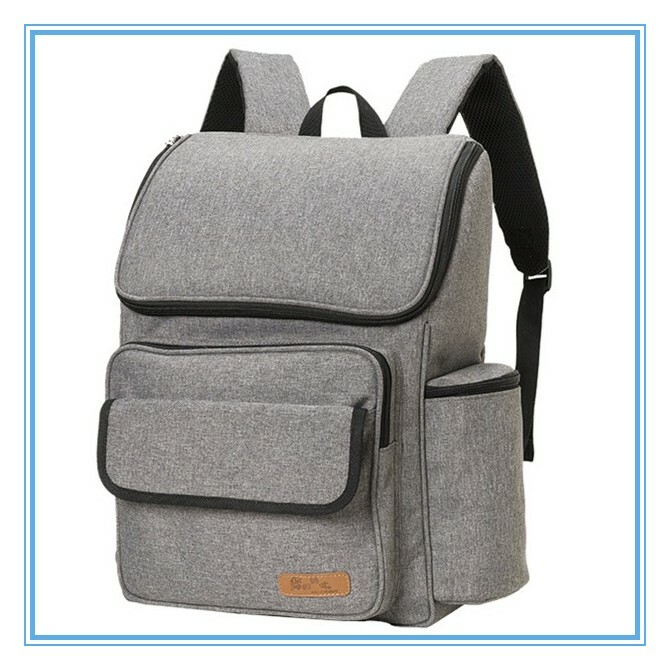 Our lbaby diapers backpack is waterproof , eco-friendly and it is made of high quality fabric with different compartments and insulated pockets so you can maintain the right temperature of your favorite beverage and keep your child smiling and always happy.